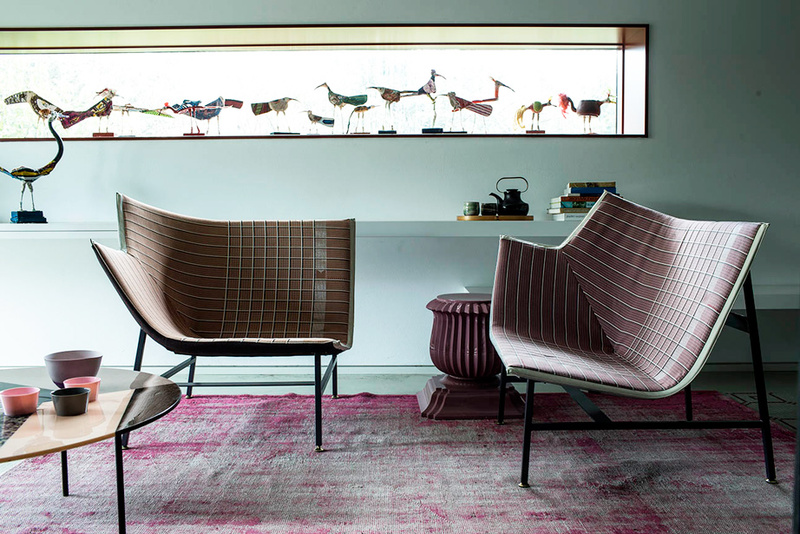 The story of Moroso is about adopting a different approach to the market. It is a story told by our designs and projects, by people, the protagonists of contemporary living, who tell of genuine, spontaneous passion for beauty, design and art. It is a story of the dedication which we have shown day in and day out for more than 60 years to our production and working methods, to our artisanal care for each product, and to our honest and direct relationship with our suppliers and customers. An active, and responsive, approach which has helped secure a solid financial position, creating long-term economic value which is shared with, and benefits, everyone involved, from industry to the arts, and which we believe is key to building a better world. Growth, development and being receptive to new ideas are only possibly when there is respect. This is the beauty of design, the project as a way of embracing life, a vision of the world. A colourful world which celebrates difference and diversity, making them a physical part of daily life and form of communication and interaction.